Successful business people are active learners. They know the value of taking educational seminars to enhance their career and leadership skills. 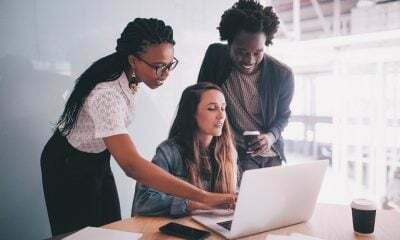 But many men and women who are accustomed to ongoing business education don’t take the same approach when it comes to their personal lives. In life and in business, improving personal relationships is just – if not more – important. That’s where a library of good books comes in. The wisdom of relationship experts and educated psychologists is readily available to help us all be more successful in our personal relationships. 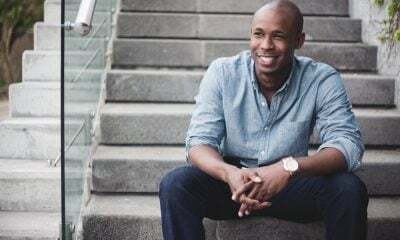 Here’s my selection of 10 insightful books that will enhance not only your romantic relationship — but all of the interpersonal connections in your life. Perhaps the best book on male-female relationships ever written, Men Are from Mars and Women Are from Venus became so popular that its title became part of the popular consciousness. Everyone knows that women and men are fundamentally different in the way they approach interpersonal communications and problem-solving. It took Dr. John Gray to explain just how different men and women are—it’s like we’re from two different planets. This book should be in everyone’s personal library. Anyone can fall in love. But staying in a loving relationship that continues to be uplifting and fulfilling is the tough part. Gary Chapman offers five different ways that people communicate and demonstrate this. Some people use words of affirmation or acts of service as their method of showing their love. For others, it’s sharing quality time, receiving gifts, or using physical touch. Once you’ve identified how your significant other shows his or her love, you’ll recognize those acts as very loving, indeed. 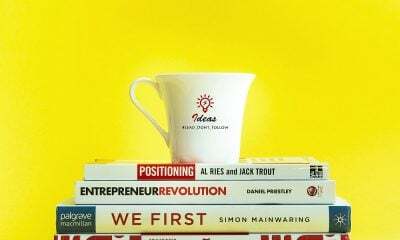 For more than 60 years, this book has been helping people to become more likable, win others to their way of thinking, and improve their people skills. More than anything else, this book helps you become a better communicator — and that’s a valuable skill that will enhance all your personal relationships. Besides, who among us has too many friends? 4. 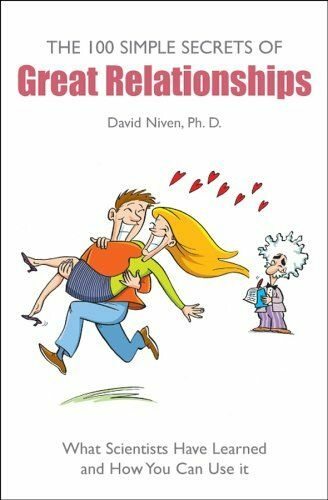 The 100 Simple Secrets of Great Relationships by David Niven, Ph.D. This little gem is filled with stories about people who have found success in their personal relationships. Sprinkled throughout the book are the results of dozens of research studies that probed the reasons why some relationships succeed, and the factors that increased the likelihood of its failure. The stories and studies are presented in easy-to-read, bite-sized chapters that make this book both educational and fun to read. It’s never too late to find your soul mate. Following the tips in this book will help lead to relationship happiness. This book will help you get into a healthy mindset for a new love relationship. It also offers real-world advice (often presented with humor) for great dates and red flags to watch for along the way. The book ends with solid advice to keep your loving relationship alive and well. 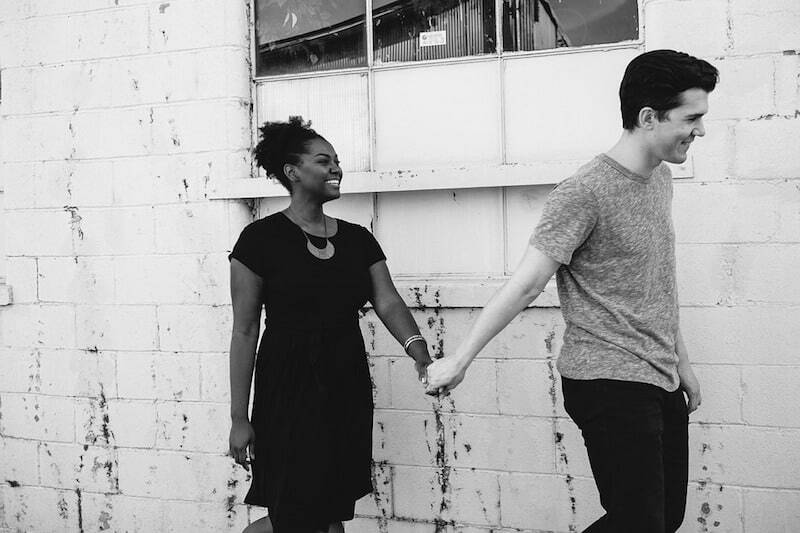 What are the keys to healthy relationships? Communication is certainly near the top of the list. The author has spent her career teaching people successful communications strategies. In this book, she shares effective techniques as she takes readers from a first meeting, all the way up to sophisticated tactics used by the super successful in business and in personal relationships. This practical book covers everything from how to make a good first impression – to how to work a party like a politician works a room. Most couples do not know how to talk about money. That’s not really surprising, because money is a taboo subject in much of our culture. 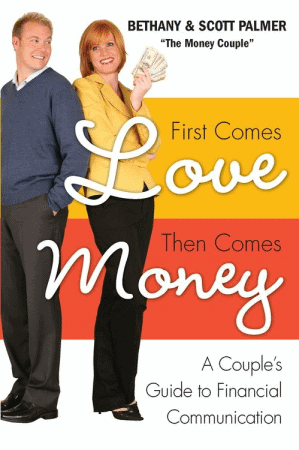 The authors (who are married to each other) describe the five basic “money personalities”: The Saver, The Spender, The Risk Taker, The Security Seeker, and The Flyer. 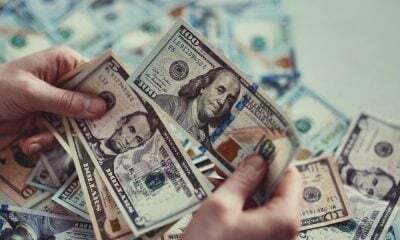 Understanding your money personality, and that of your partner, is the first step to creating a successful and harmonious money strategy for in your relationship. Not everyone wants to get married. Yet marriage is still the ultimate standard for a committed love relationship. But how do you go from a first date to a solid relationship, to wedding vows? This book expertly walks you through the phases of a relationship and the issues that are most likely to come up. Dr. Patricia Allen’s seminars in the Los Angeles area have resulted in more than 2,000 marriages – so she more or less knows what she’s talking about. If only personal relationships were always amicable and enjoyable. Alas, they are not! so couples (and family members and business associates) need to know how to deal with anger. Getting Over Being Mad is a great resource to help you manage the stress and frustration of everyday life. This book helps you recognize anger and the role it plays in relationships — as well as how to deal with conflict productively. I wanted to end this list with another classic book that can help make anyone’s personal — and professional — life better and more effective. 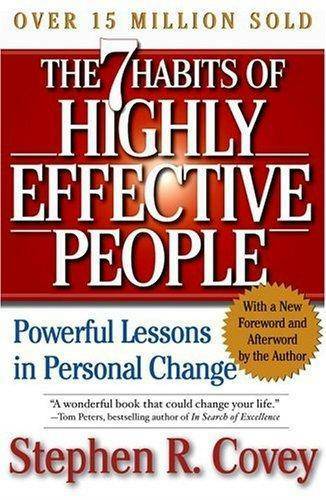 This iconic book teaches people to be proactive. The first three of Covey’s “habits” deal with self-mastery. These guidelines move an individual from dependency on others to independence. The next three habits cover teamwork, cooperation, and communication. Habit 7 embodies all of the other habits to help an individual work toward continuous improvement. If one commits to continual personal growth, his or her personal relationships are bound to get better and better. What do you think about these books on personal relationships? Which one will you read first or add to your personal library? Have you already read one – or two from this list? Feel free to share your thoughts (and perhaps your favorites) in the comment section below.